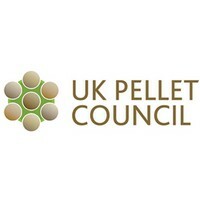 The UK Pellet Council (UKPC) is a trade body set up in 2012, hosted by the Renewable Energy Association (REA), which represents the interests of the UK wood pellet sector. Its members are manufacturers and distributors of wood pellets for heating. These issues include standardisation and certification of pellet quality, safety, and security of supply, education and training. The UKPC currently have certified 4 producers and 15 traders in the UK.